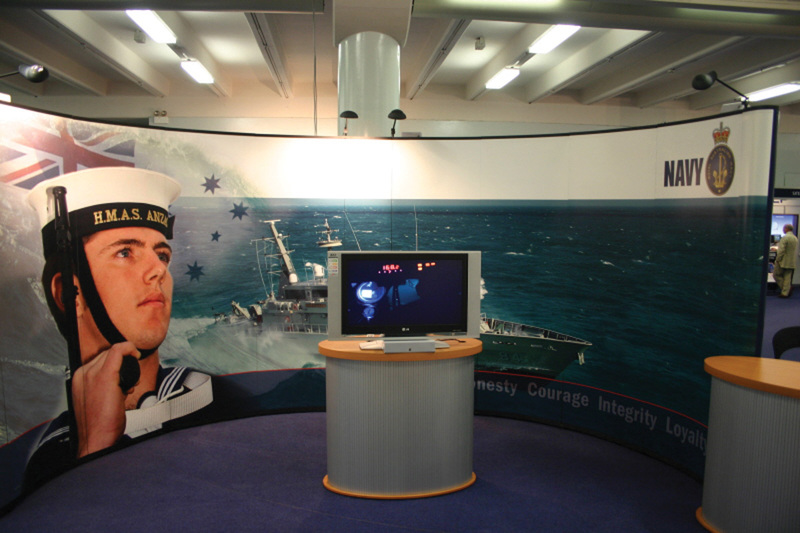 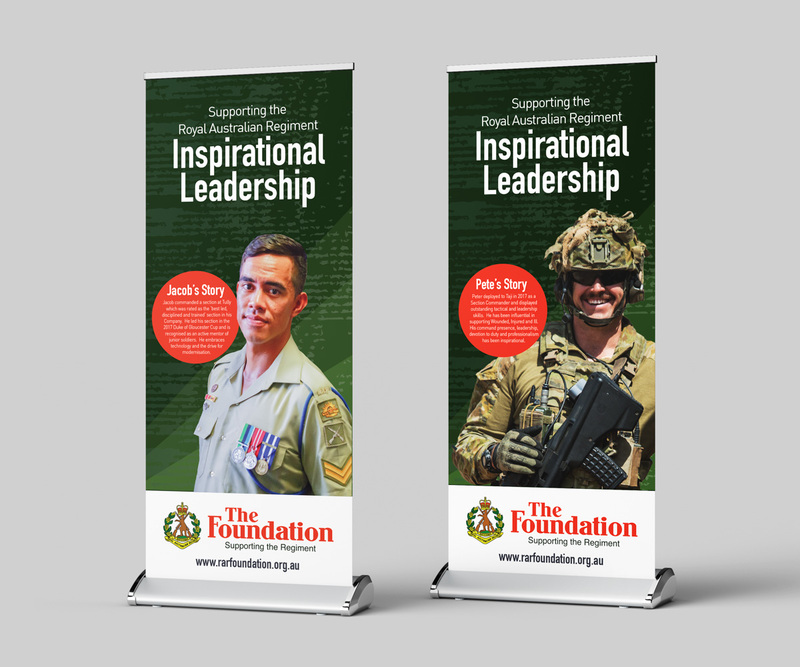 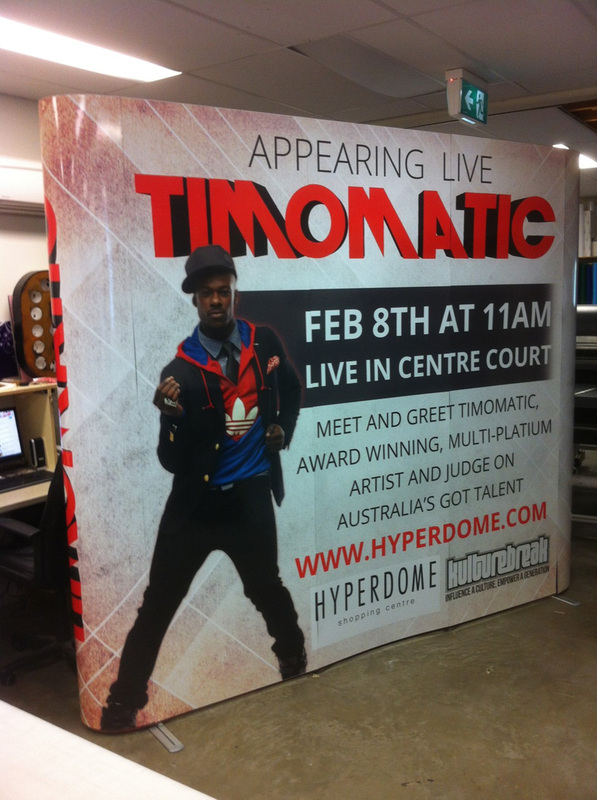 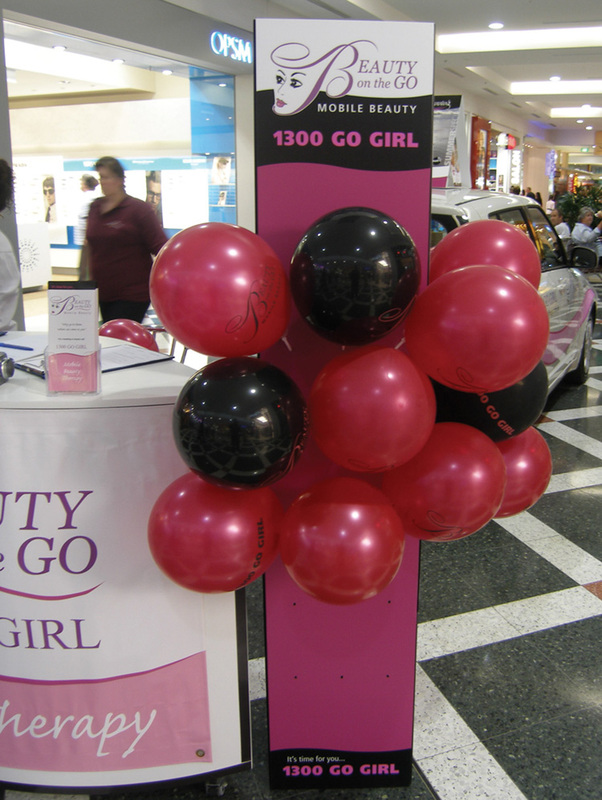 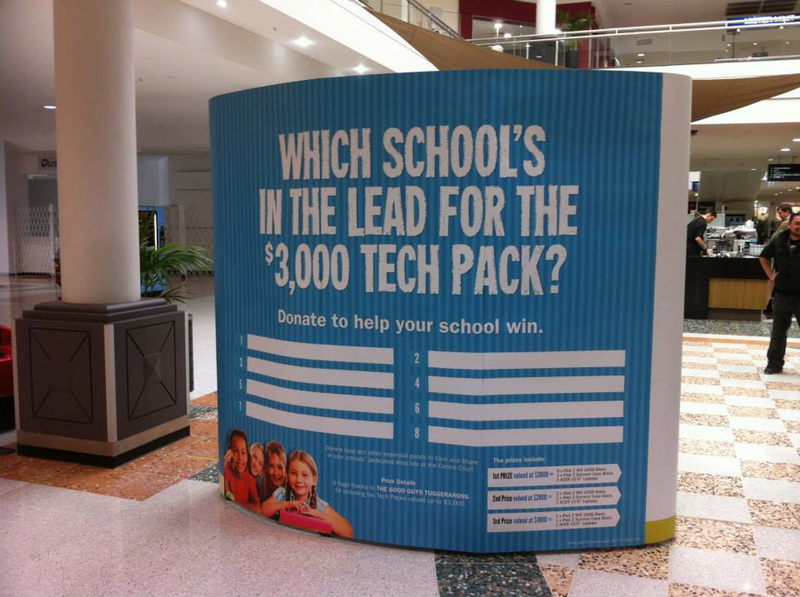 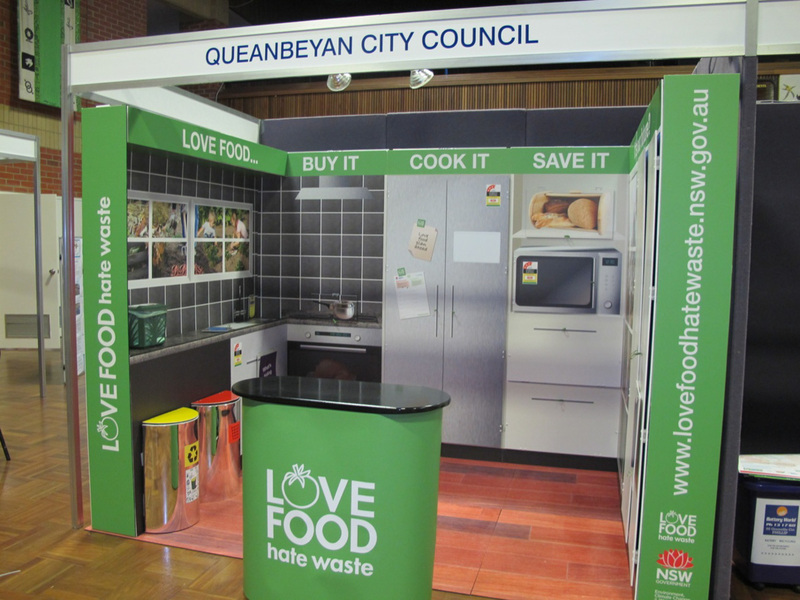 Pull-up banners are perfect for small spaces or if space allows a pop-up wall is a sure way to create the WOW factor. 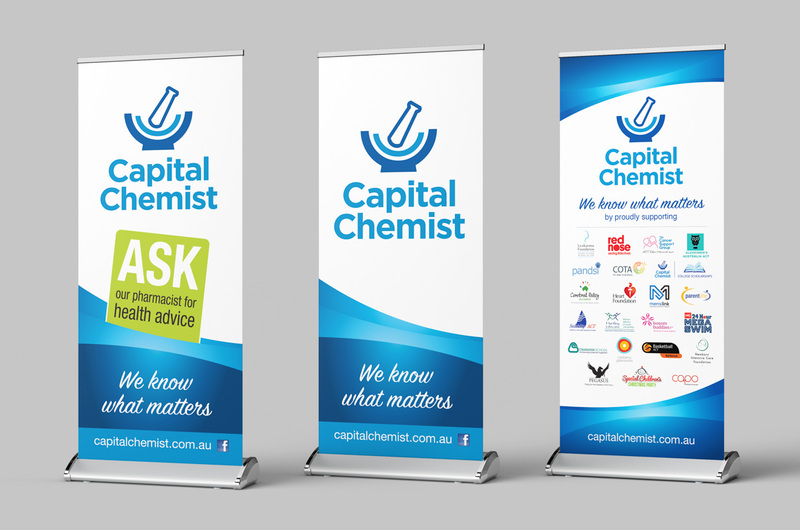 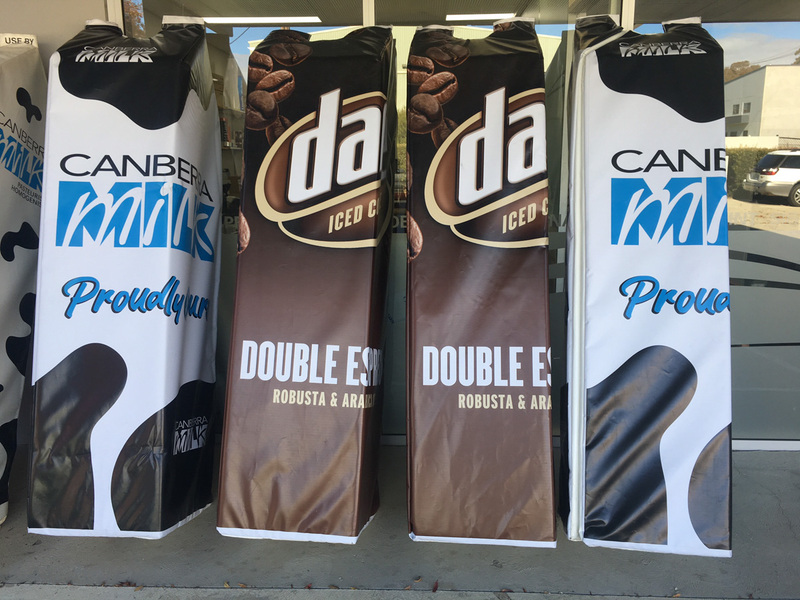 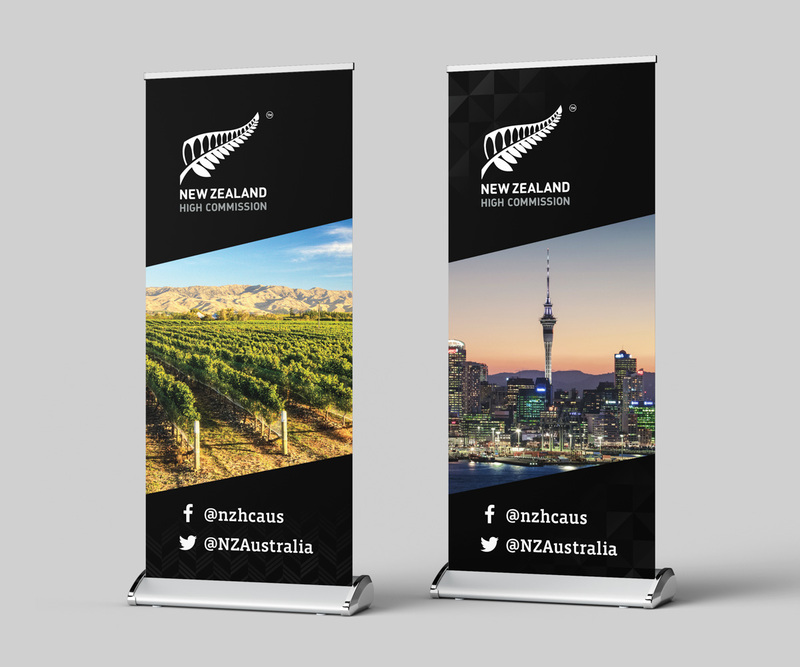 They are quick to erect, pack down, easily transported, lightweight and a great platform to promote your business services or product. 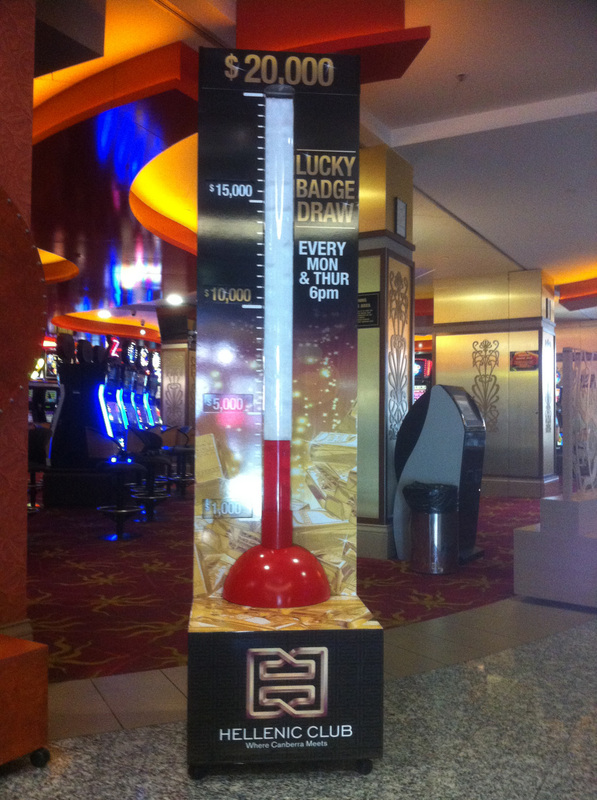 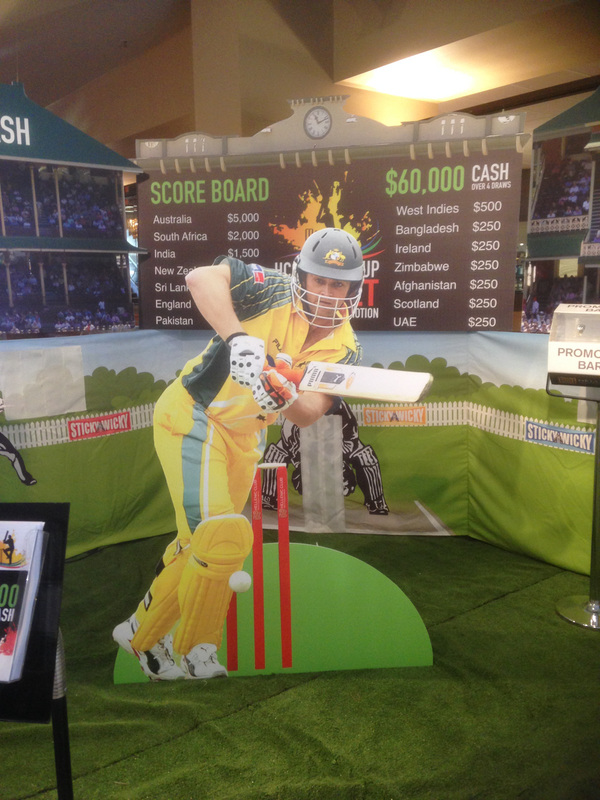 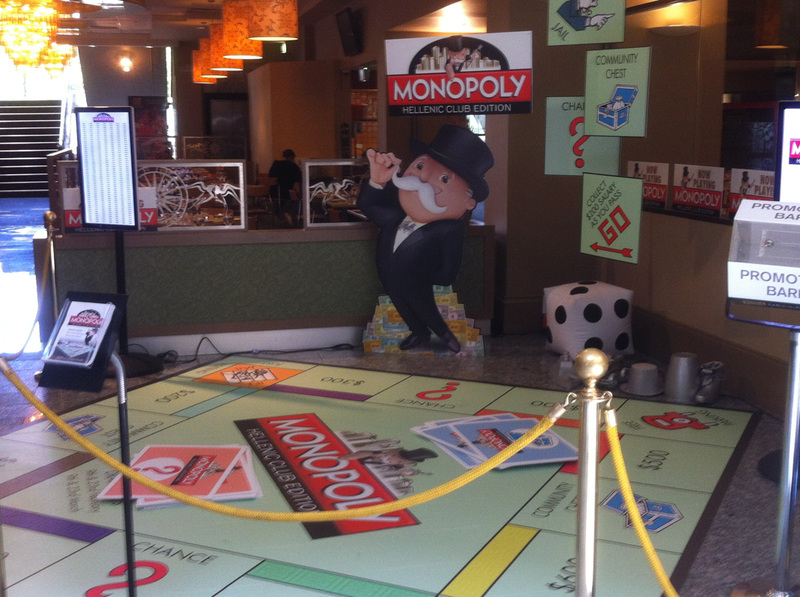 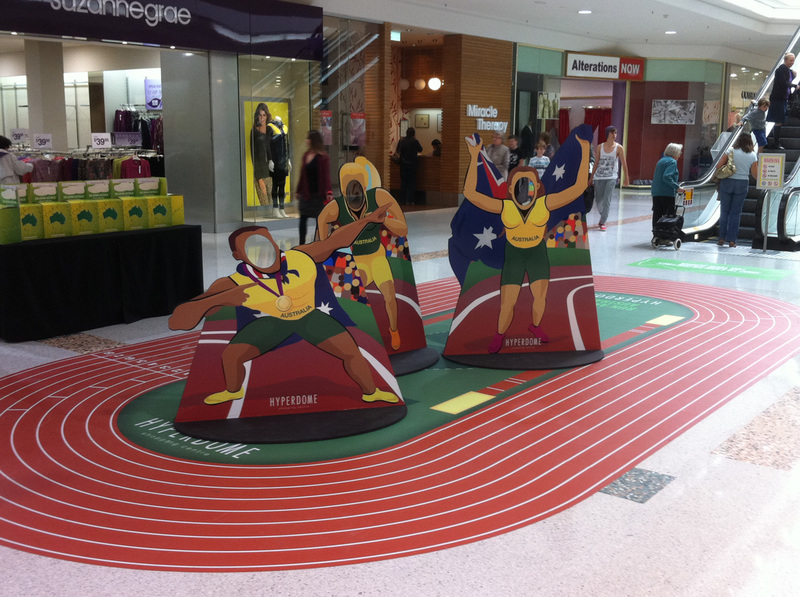 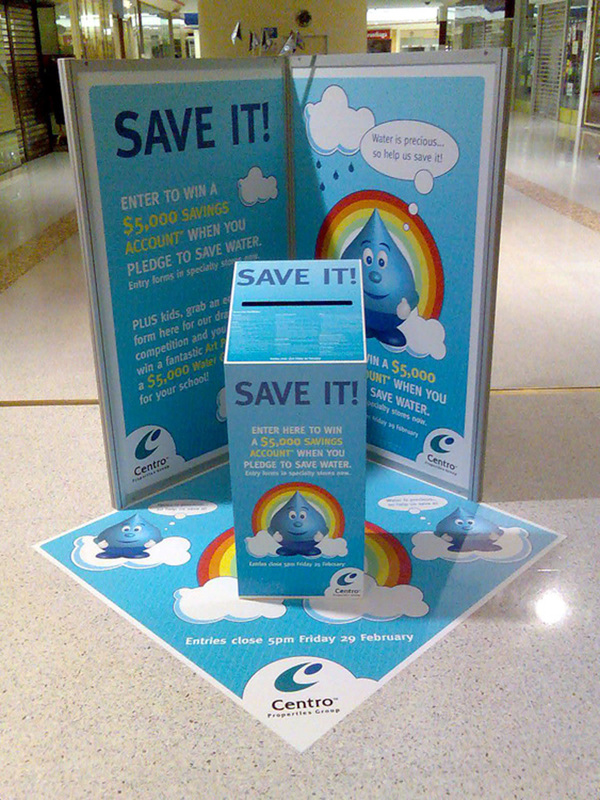 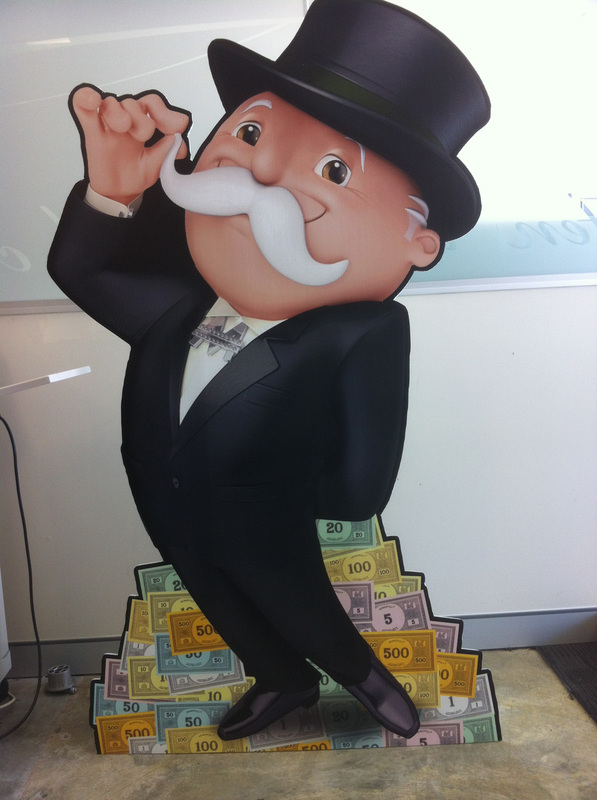 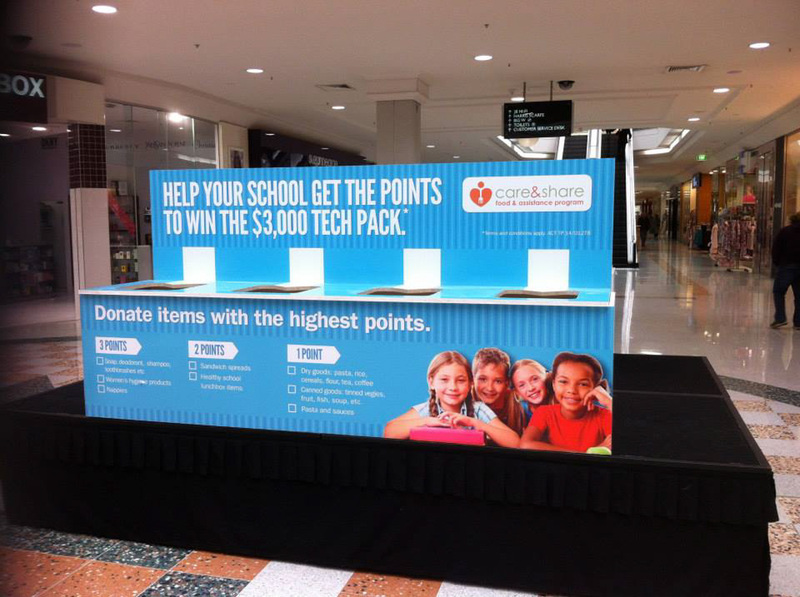 For a bigger impression, step it up with a range of custom displays which can range from cut-out 3 dimensional shapes, hanging or floor graphics to interactive messages. 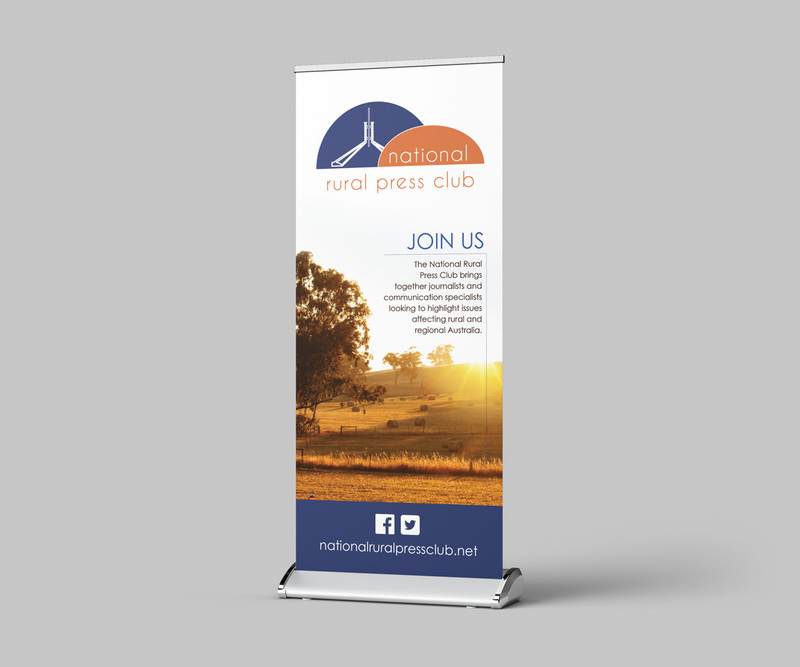 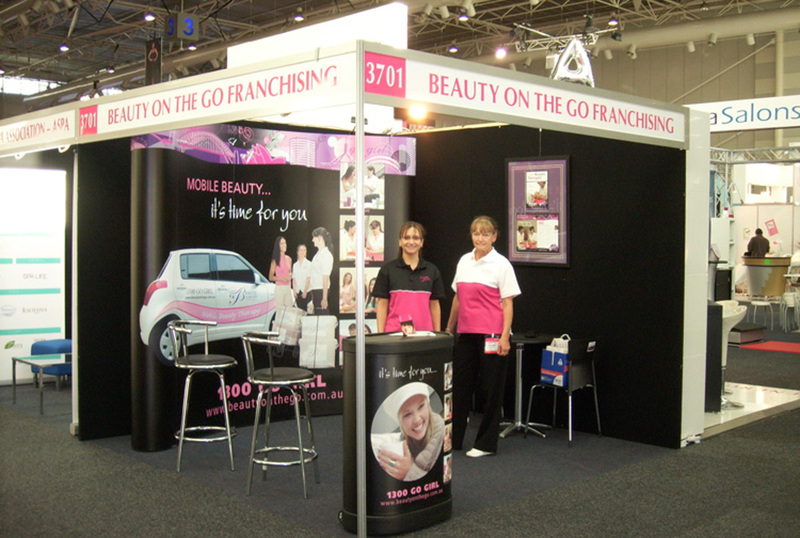 Call (02) 6299 7055 or email info@freshcreative.net.au to arrange a time to meet with our Canberra based Marketing and design team to about your next exhibition or promotion.